Create account on Statusbrew to connect Twitter, Instagram and Facebook profiles. 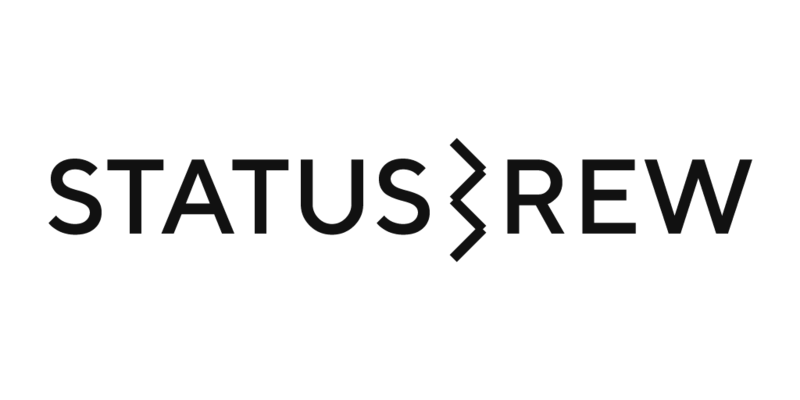 Statusbrew lets you manage social audience; plan and schedule your entire social publishing; while working in teams. This is meant for individuals, freelancers, small business owners and social media marketers who individually want to manage their multiple social network profiles. Organization supports teams and businesses of every scale and complexity. It allows businesses, brands, agencies and marketers who handle multiple brand accounts to effectively manage social media. Organization enables monitoring and collaboration between team members.